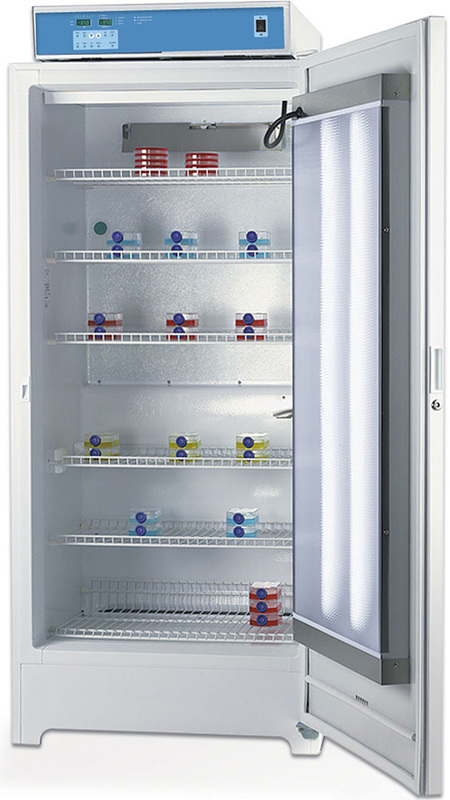 Available with Gravity or Mechanical convection and in a variety of temperature ranges, microbiological incubators provide all the features you need for general laboratory applications inluding bacterial research, microbiology, gene cloning, and even basic operation for food and beverage testing. Reliability you can depend on. Thermo Scientific versatile dry baths / block heaters offer a wide range of blocks to accommodate various tubes. 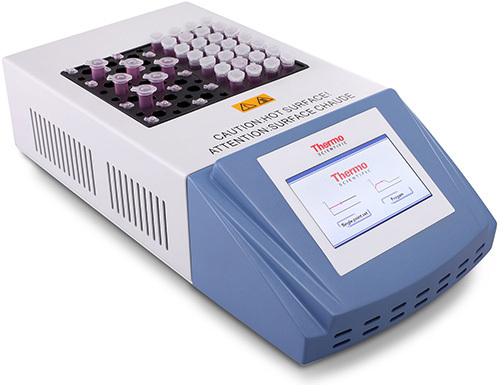 Available with digital or touch screen controls, our units provide outstanding temperature uniformity and stability that help create the reproducible results that you need. 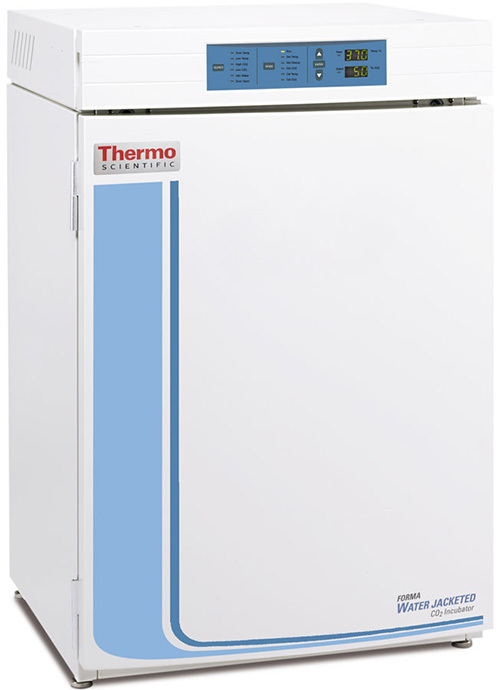 Precisely control the CO2 and temperature with Thermo Scientific CO2 Incubators, which combine precise control with a choice of TC or IR sensors. Featuring superior parameter recovery characteristics with innovative, continuous contamination control technology. 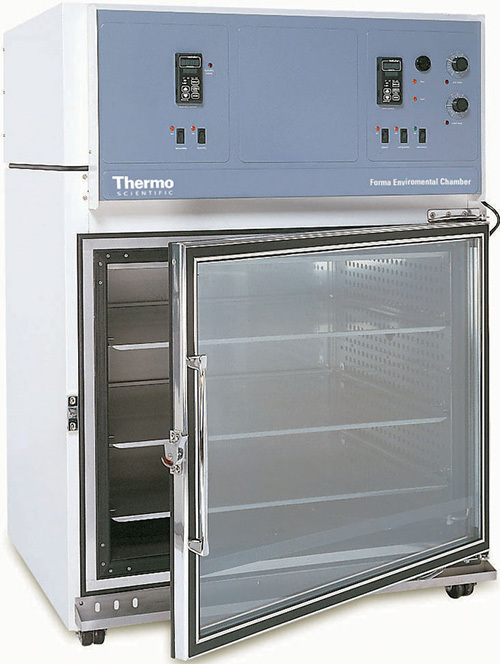 Thermo Scientific environmental chambers are built to last and will meet your needs now and in the future. Incubated, Refrigerated, and Plant Growth options available in a variety of sizes. 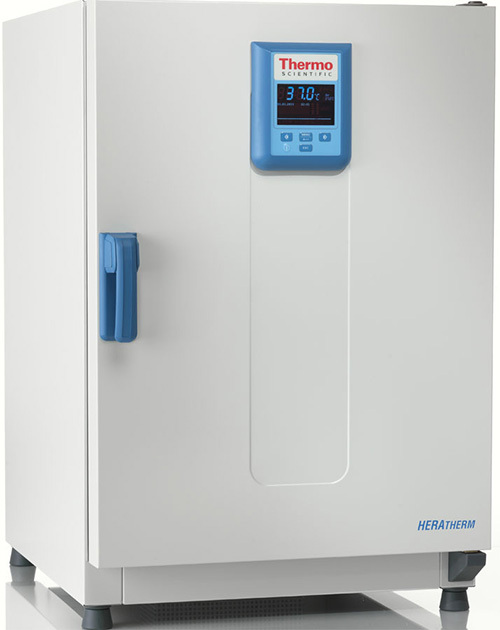 Thermo Scientific Refrigerated Incubators feature microprocessor controls and forced air circulation, ideal for applications that require temperatures ranging from -10°C to 70°C with excellent stability.